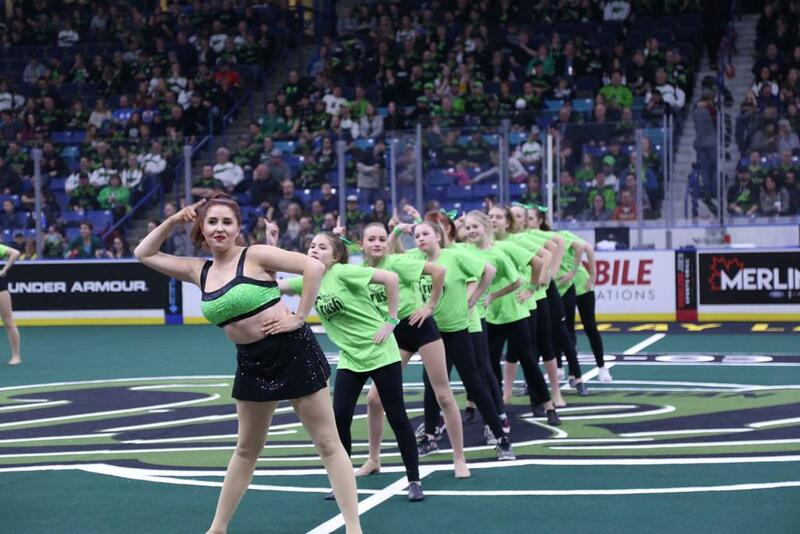 The 2019 K+S Lil' Sparks will be held Saturday, April 27 during the halftime show of the Saskatchewan Rush vs Colorado Mammoth Game. 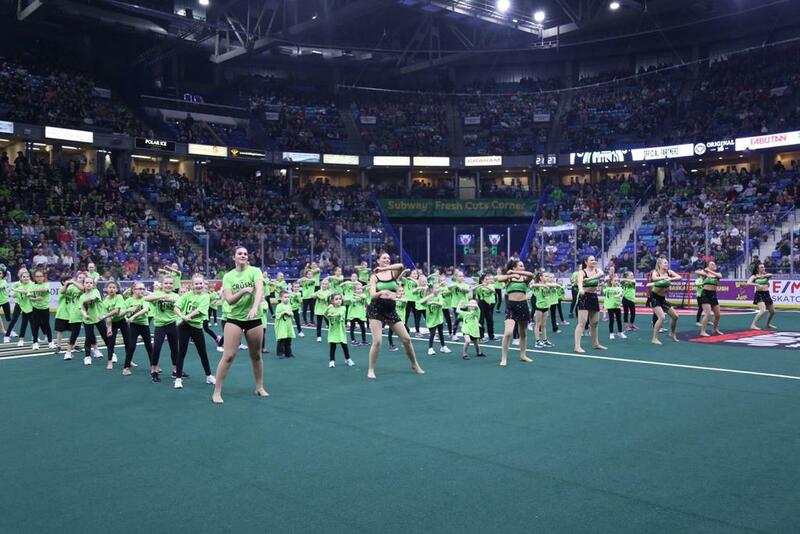 Girls and boys aged 4-14 have the incredible opportunity to perform a choreographed dance performance at halftime with the Original 16 Saskatchewan Electric Crew Team. All dancers must attend rehearsal on April 13th from 12-2:30pm, and April 27th from 12-2pm. 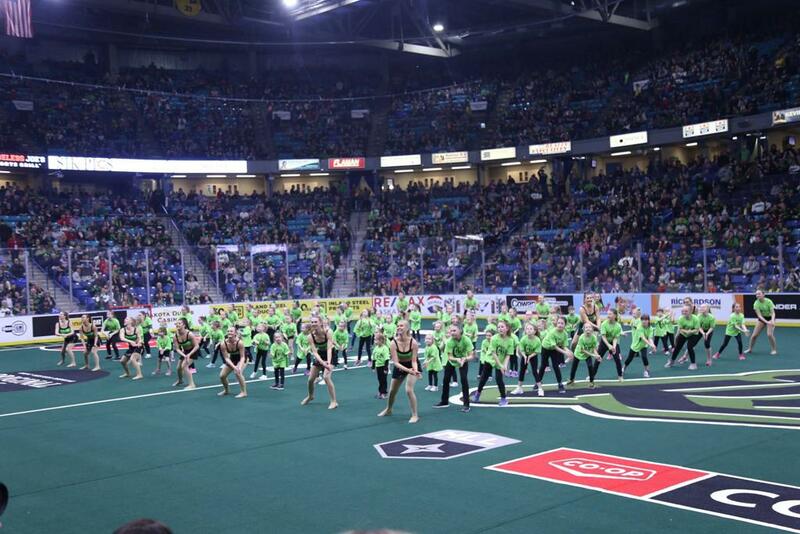 ©2019 Saskatchewan Rush Lacrosse / SportsEngine. All Rights Reserved.